KARACHI: Around 4,000 applicants have fulfilled the criteria of Prime Minister�s Youth Business Loan Scheme, according to banking sources involved in the scrutiny of applications. Sources said the NBP has finalised 4,000 applications while another 10,000 are in the pipeline. Around 15,000 applications are expected to be finalised in the first week of January which would later be sent to Islamabad. All applicants may not get loans as the government aims to disburse loans to 100,000 applicants in one year. Banking sources said that more applications are coming from rural areas compared to urban Pakistan. In about 60 per cent applications, loan for agriculture or agri-related businesses, including livestock, has been sought, said the sources. Livestock has greater potential for growth while it has been growing much faster than crop farming for the last 10 years. 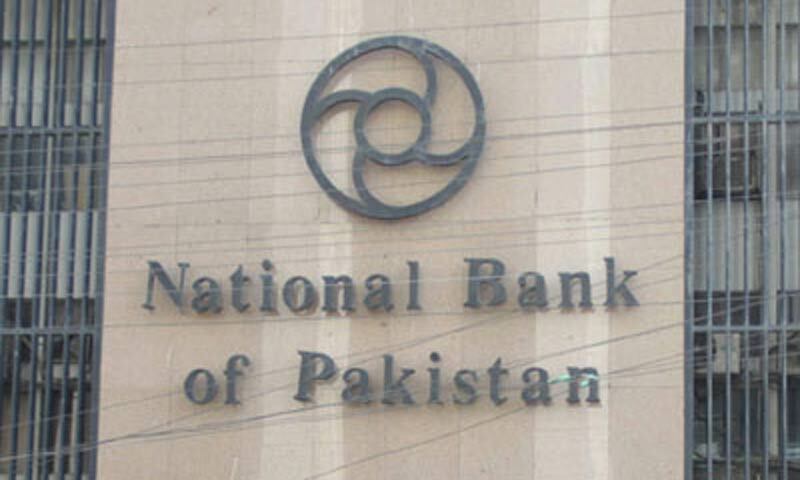 Agriculture or agri-related loans are encouraging for the National Bank as it annually disburses about Rs40 billion to this sector while the percentage of infected loans is not more that 5pc, said the sources. The government has introduced business loans scheme to create jobs as job market is extremely limited due to below 3pc economic growth rate for the last five years. The aim of this scheme is also to increase economic growth rate with the help of young people who can set up their own businesses. However, there was a feeling among some bankers that the scheme would not produce the desired results since the applicants who may get loans, would not get proper education or guidance to implement their plans. They said success ratio could be far from the government�s aim to move the economic wheel faster than the prevailing 3pc or expected 4pc growth rate. Prime Minister Nawaz Shairf with his team visited the National Bank on Saturday to review the progress of the scheme. Millions have downloaded application forms showing the interest/need of the people.